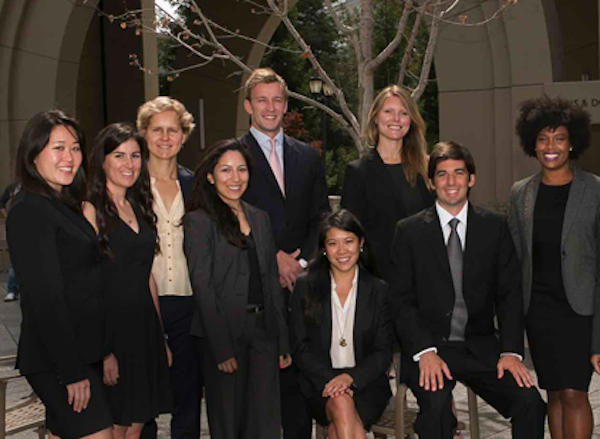 The Haas Socially Responsible Investment Fund is the first and largest student-led SRI fund within a leading business school. 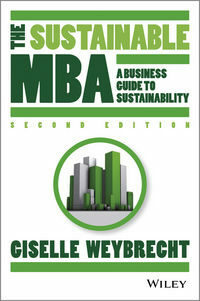 It offers MBA students real-world experience in delivering both strong financial returns and positive social impact. 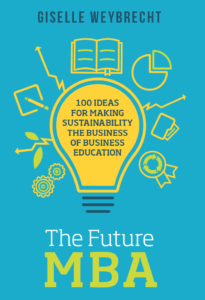 Since 2008, the student principals have more than doubled the initial investment to +$2.6, learning through experience about SRI and ESG investment strategies and practices. The fund was launched with gifts from alumni and receives ongoing crowdfunding donations. Second year MBA students apply to become Fund Principals whose role is to evaluate investment opportunities by analysing traditional indicators of business quality and valuation metrics along with environmental, social and governance policies and practices.